"The mutant ability to tap into the potential energy contained within an object and transform it into kinetic energy upon touching it. 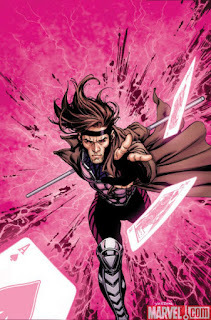 When Gambit thus charges an object and throws it at a target, the object releases this energy explosively on impact." The Cajun grew up as a pick-pocket, but later became a good guy, falling in with The X-Men. His favorite method of delivering explosive surprises on people is via playing cards. We last saw this character portrayed by Taylor Kitsch in X-Men Origins: Wolverine, who has since moved on to bigger and better projects like HBOs dark crime drama, True Detective. With that said, this film is due to go into production fairly soon and casting calls are being seen out and about the web. 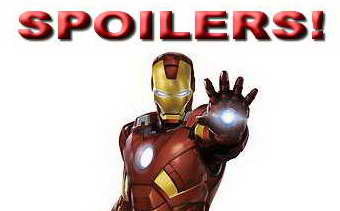 And if you like being totally surprised and entertained by a movie when you hit it up in theaters, I'd suggest possibly not reading any further, but rather, go look at my massive list of casting news on the upcoming 2015-16 TV season! Though to be honest, I don't think this is THE cast of the film, but possibly of an aspect of his life. The proposed or estimated budget for the film is around $150M. Some believe this is a pretty big budget, but if he uses his powers often, that's a lot of CGI and that ain't cheap!